From sand to snow – in San Diego! 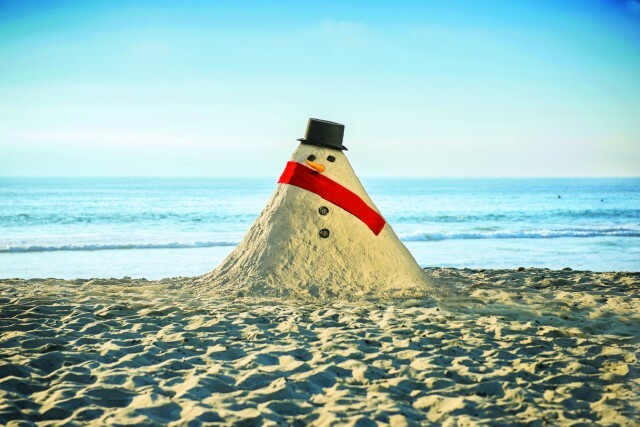 It’s winter in San Diego – clear blue skies, sunshine, sparkling beaches for miles and temperatures today…wait for it…in the 80s! Just another beautiful day in paradise! Sure we’ve got the perfect year-round climate. But did you know a few times each winter when it rains here, something magical and unexpected happens in San Diego’s East County region. A frosty blanket of snow covers the mountains, usually above four or 5,000 feet. The historic Gold Rush mountain town of Julian has numerous hills to sled down, including William Heise Park. 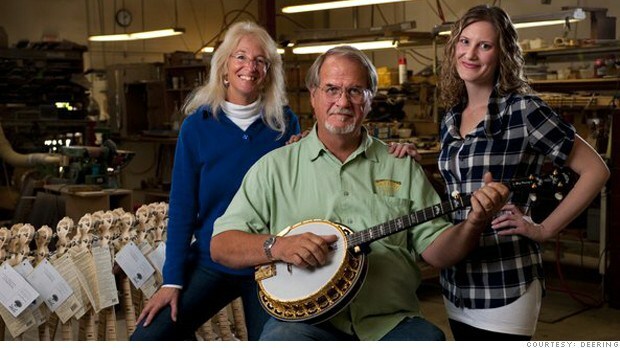 Afterward, enjoy a piece of famous homemade apple pie with piping hot apple cider or cocoa. Nearby Mt. Cuyamaca/Cuyamaca Rancho State Park is another great spot for winter whimsy. Sledding on Mount Laguna, off the Sunrise Highway. 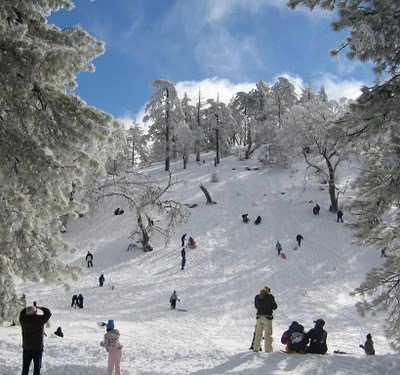 Sunrise Highway (County Route S1) and the Laguna Mountain Recreation Area are popular with local families, featuring several sledding spots just off the road. 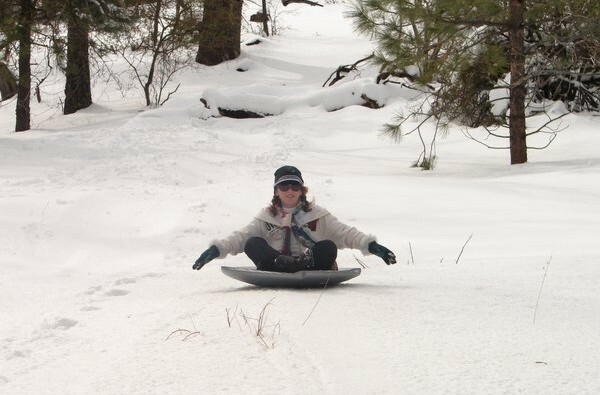 Pick up your “Adventure Permit” for $5 at Laguna Mountain Lodge and directions to the best sledding areas. Word to the wise: Park your car completely off the road so as not to block traffic and don’t sled on private property (look for posted signs). Saucer sledding on Mount Laguna. 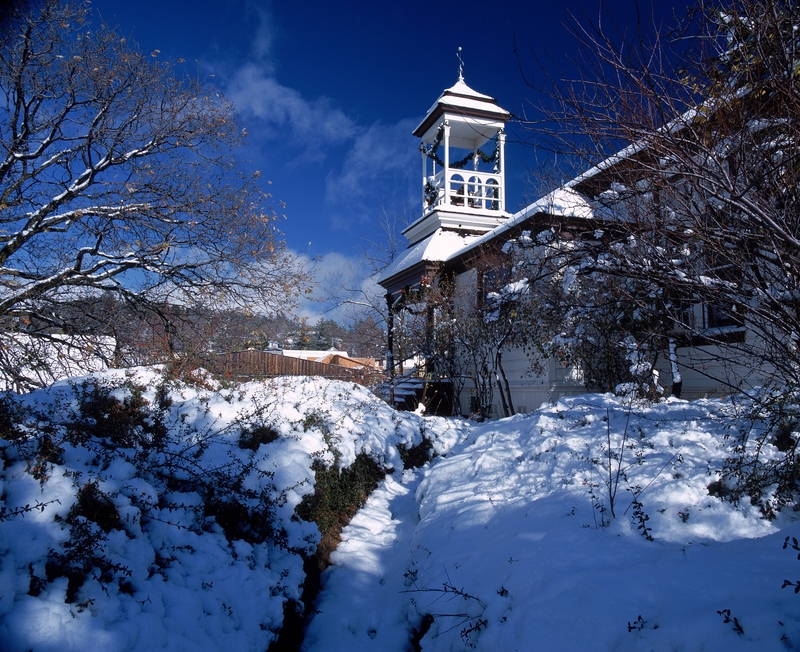 Palomar Mountain, home of the world-famous Palomar Observatory, is another winter wonderland worth exploring, especially the meadows and hills of Palomar Mountain State Park. On the drive up, panoramic views of the Pacific Ocean and San Diego’s backcountry below will take your breath away! From the coast to majestic inland mountains, San Diego can be a surprising winter wonderland. See you in East County!